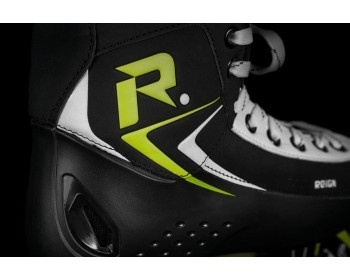 Skate skeleton Reign Anax Skate is made of composite fibers. 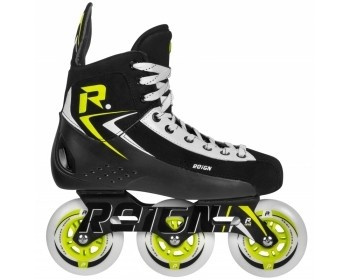 Skates are seated on the Imperia frame, which uses 2 bolt mounts. The model drives the Reign 90mm with X-Fim. 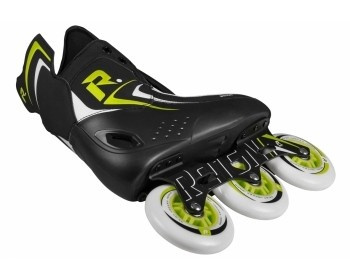 Reign Anax Skate features Wicked ABEC 5 bearings. 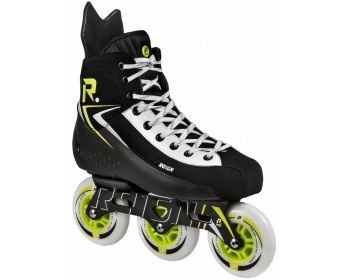 0 Review "Children&#39;s roller skates Powerslide Reign Anax Junior"